This entry was posted on March 15, 2010 at 4:11 pm	and is filed under NS 121 - OB, Semester II. 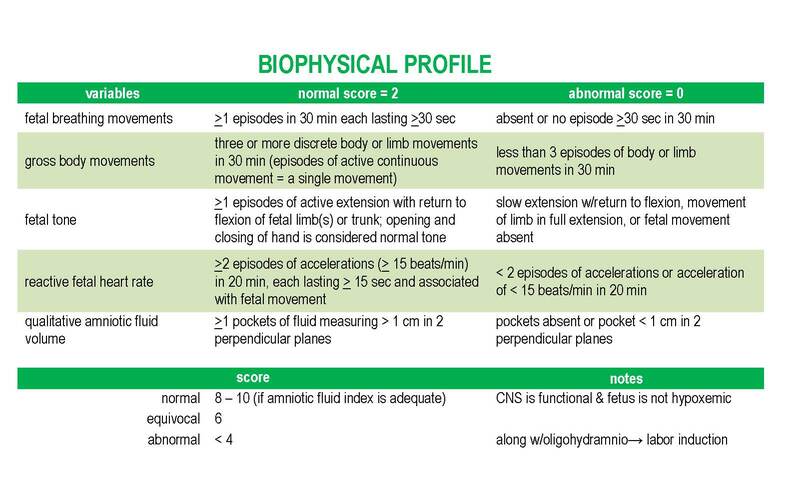 Tagged: Biophysical profile, BPP. You can follow any responses to this entry through the RSS 2.0 feed. Both comments and pings are currently closed. Appreciation to my father who shared with me regarding this blog, this website is truly awesome.